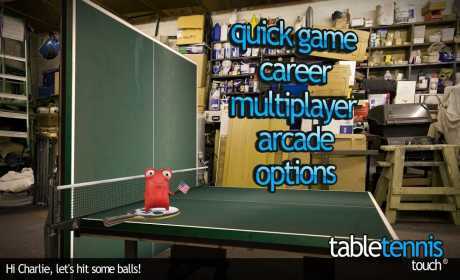 Table Tennis Touch is a Sports Game for android. 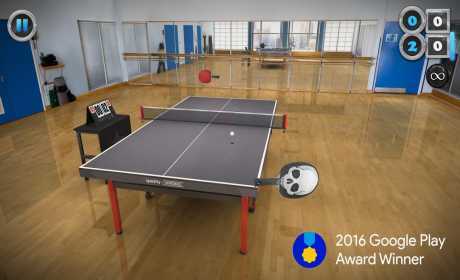 Download Last version Table Tennis Touch Apk + Data for android from RevDL with Direct link. 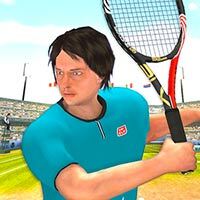 • COMING SOON – multiplayer and lots more!